No mess... no stress... We do it all for you!!! 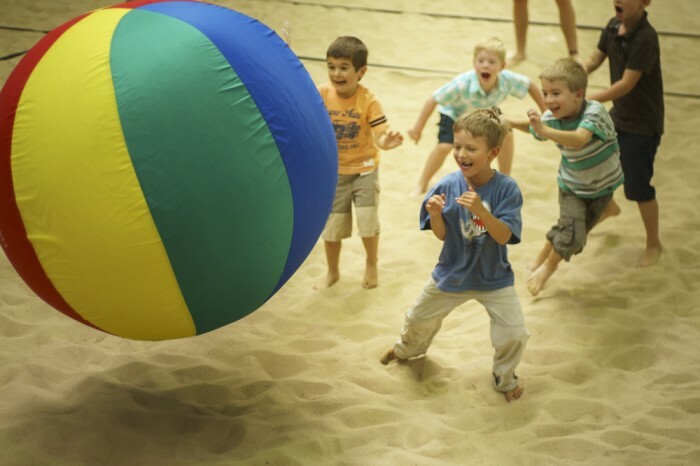 Insportz & Playdays Sandringham is the perfect place to have your child's next party. With many party games for kids included in each two hour party we've become well known throughout and beyond Bayside. Best of all every party is fully supervised by our well-trained party instructors. Guided by your instructor, the children mix playing many different games along with time in the party room to enjoy the array of food on offer. If you have an active child that loves sport then an Insportz or Playdays party is what you are looking for. 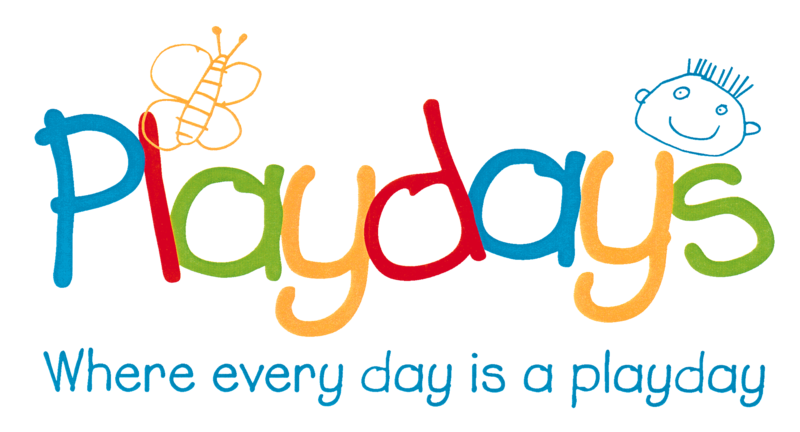 "A great mix of play centre and active games fun"
Starting in the Playdays Indoor Playground the children get to spend guided free time in Playdays having fun on the jumping castles, flying fox and other great apparatus. 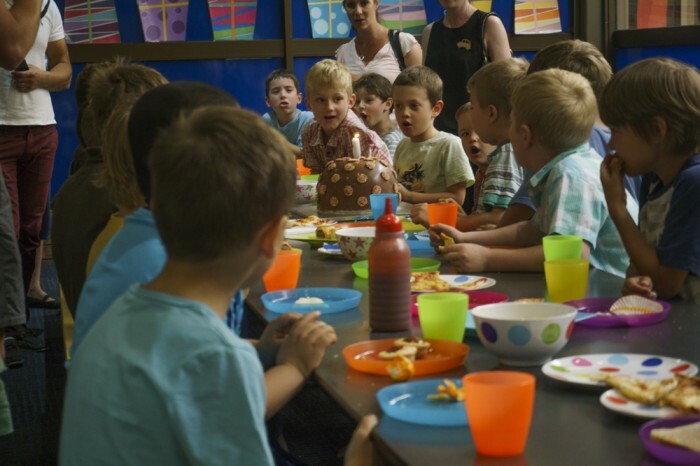 They then go to the party room to celebrate and have their lunch and birthday cake before coming out on the sand to play many fun party games. "Non stop sports activities and no fuss. What better way to host a party!" 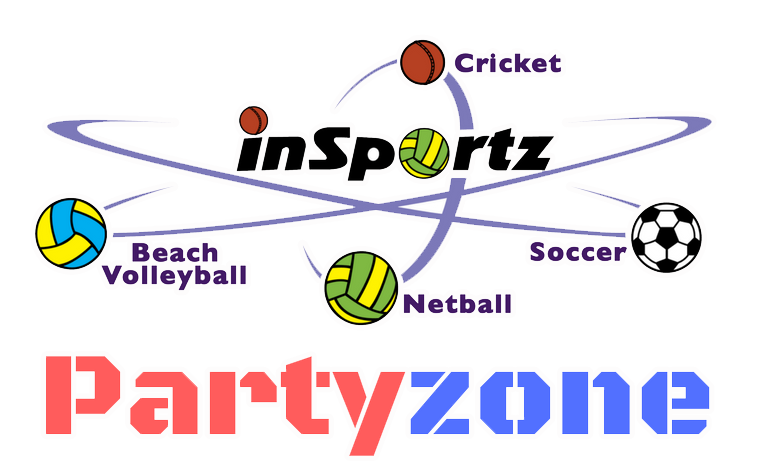 Insportz parties are the ultimate children's sports parties. The children play an array of games on the sand courts then head into the party room to celebrate, eat and have the birthday cake. They then go back out to the sports court for more fun games to finish. Current prices, food and activities are listed on the brochures so just click on their links for all information required.